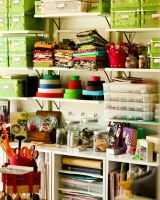 Below is a list of hobby and craft clutter items to consider getting rid of. 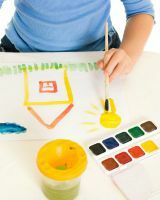 In addition, there's a hall of fame where you can share your own success or get inspired by what others have accomplished. 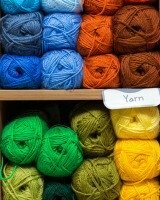 If you love doing crafts or have a hands on type of hobby (like I do) you know how easily you can accumulate a lot of "stuff" for those activities. 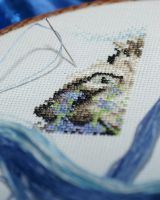 While having some items around your home to enjoy in your down time is definitely recommended, any time these things get so out of hand that they take up too much living space, or you can't even find what you want to DO the hobby you've got too much. I've also created quite a few decluttering missions that accompany these challenges, to help you get this area of your life more manageable. If you're ready to share your own click here to begin! 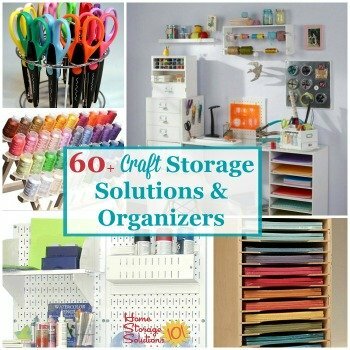 In addition, here are over 60 craft storage solutions and organizers, for many types of crafts and hobbies, to get your supplies, tools, and equipment organized and ready for you to use and enjoy (referral link). Once in my store scroll down to find this list. 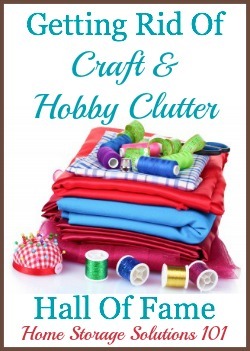 Have You Gotten Rid Of Craft And Hobby Clutter? 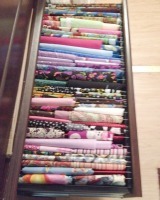 How To Organize & Store Fabric By Filing It: Simple, Cheap, & It Works!